For nearly a century, family-owned and operated F. P. Woll & Company has been recognized as a leading manufacturer and supplier of packagingproducts. As distributors, we are proud to represent the most respected names in the packaging industry. As a custom manufacturer, we have a long-standing reputation for quality and speed! As an innovative partner, we offer just-in-time manufacturing and delivery. As a family run business, we have a level of service and commitment that is tough to match. 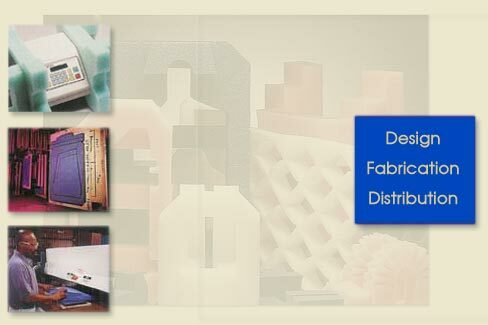 Today we are a third generation provider of a wide range of packaging solutions as well as custom design services.